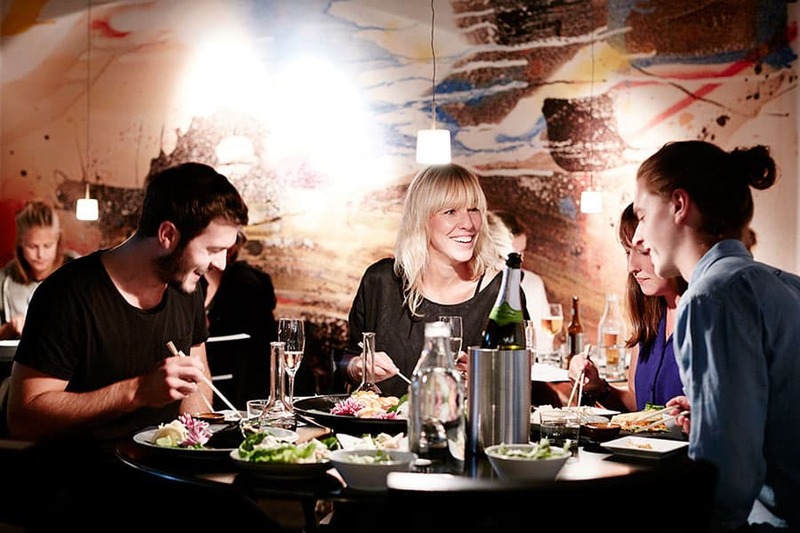 Jiro may dream of sushi, but it is safe to say that Stockholm natives are also hooked. Stockholm may have a sushi restaurant on every other block, but quality and freshness vary widely. Beyond the world of black plastic trays and too-salty soy sauce, there exists a selective clique of top-quality sushi bars to rival the revered masters in the East. Whether you're on the look out for a fancy establishment or casual sushi joint we've got you covered. 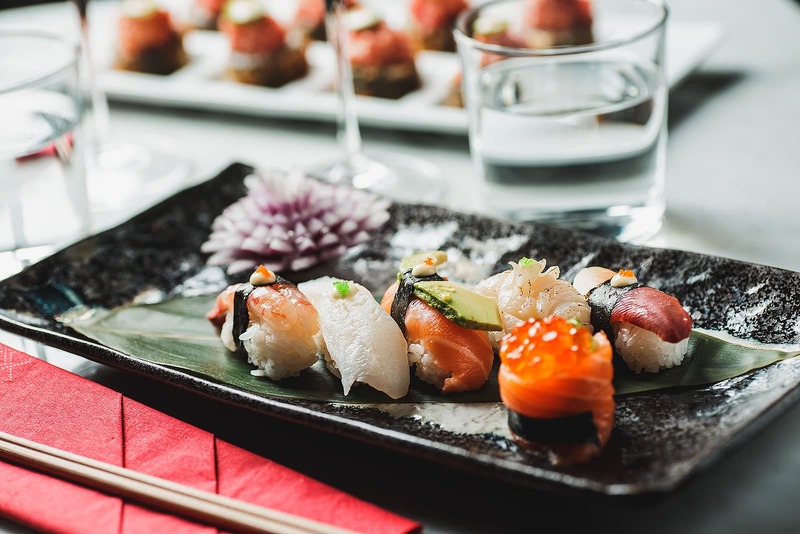 To be sure you're savouring only the very best we've compiled a list to the best sushi in Stockholm. Get out your chopsticks and enjoy. Roppongi serves exquisite sushi beautifully presented, with emphasis on quality produce the menu boasts of innovative sushi, delectable sashimi as well as gyoza and tempura. The pared back, minimalistic interior enhances the experience. 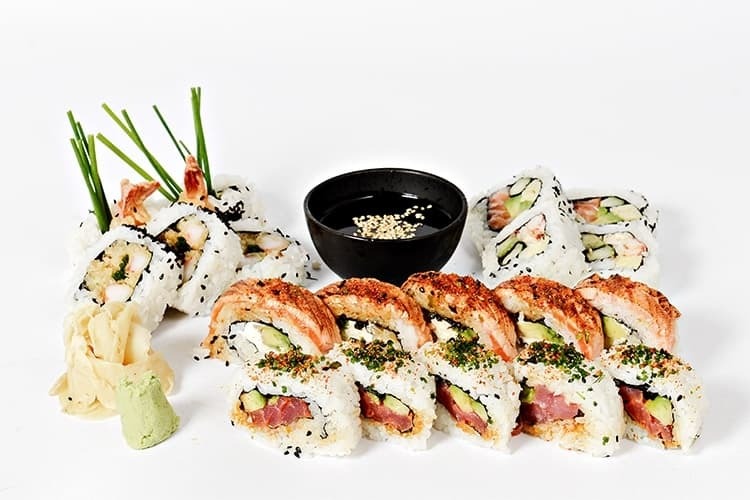 The abundance of choice and exciting flavour combinations personifies Hattori Sushi Devil. 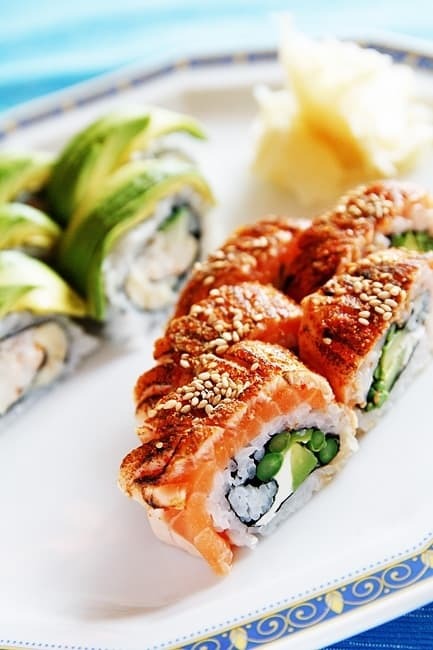 Sushi is made to order from the finest ingredients, the menu boasts of over 20 different kinds of fish. The casual ambiance makes it ideal for both lunch and dinner. 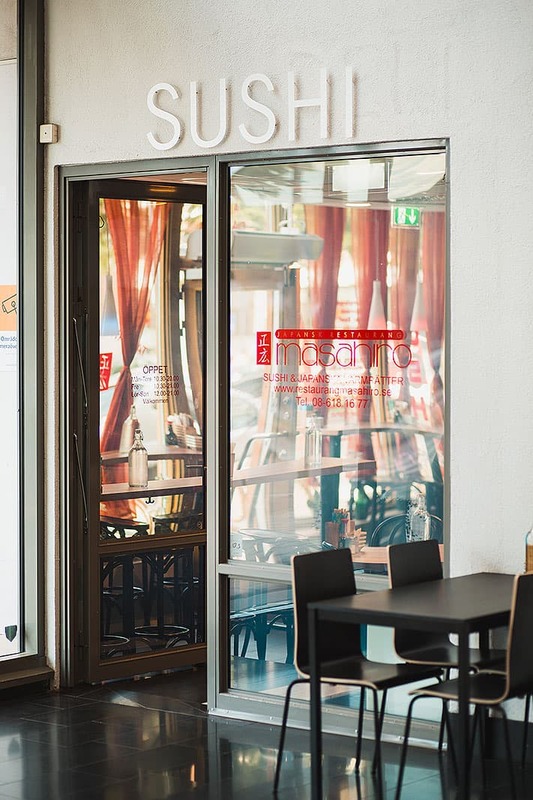 Located in Brunogallerian this popular fusion restaurant pays tribute to its Asian heritage. The Far Eastern influences are apparent in both in the decor and fine dining-style sushi menu. 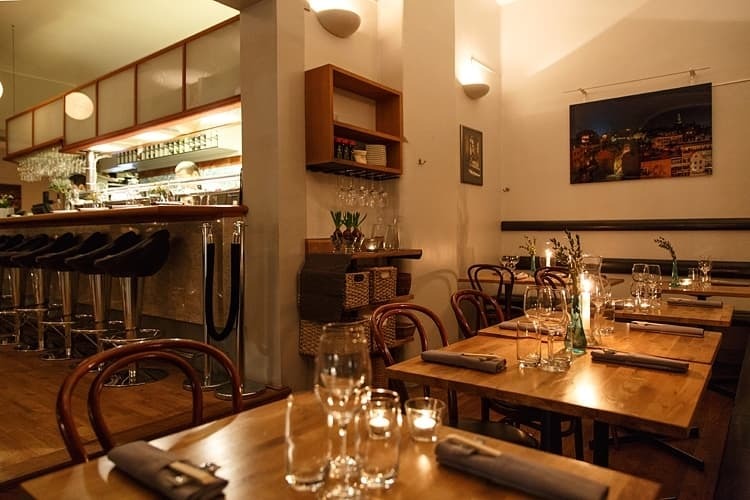 Adjacent Råbaren has embraced the raw food trend, specialising in gastro raw food and Nordic sashimi. 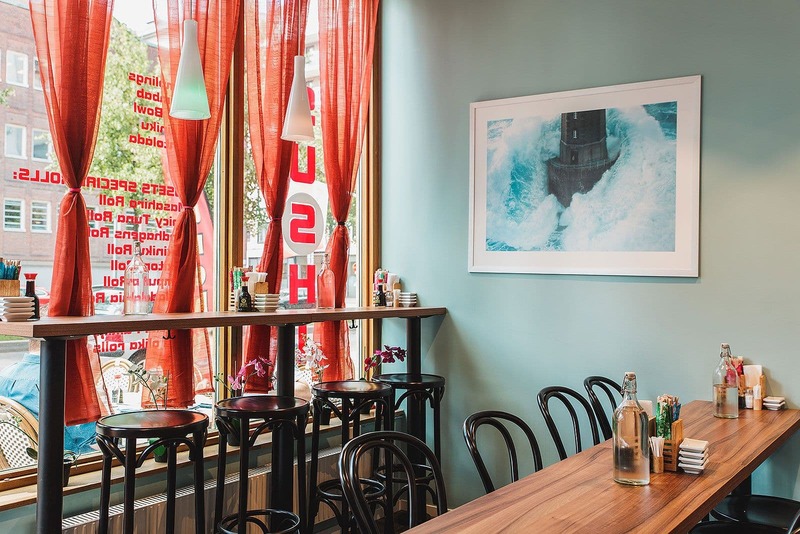 Don't be fooled, despite its drab exterior and not-so-charming location next to Medborgarplatsen's subway station Akki is one of this city's most acclaimed sushi joints. This hole in the wall is tiny to say the least; so takeaway is often the only viable option. 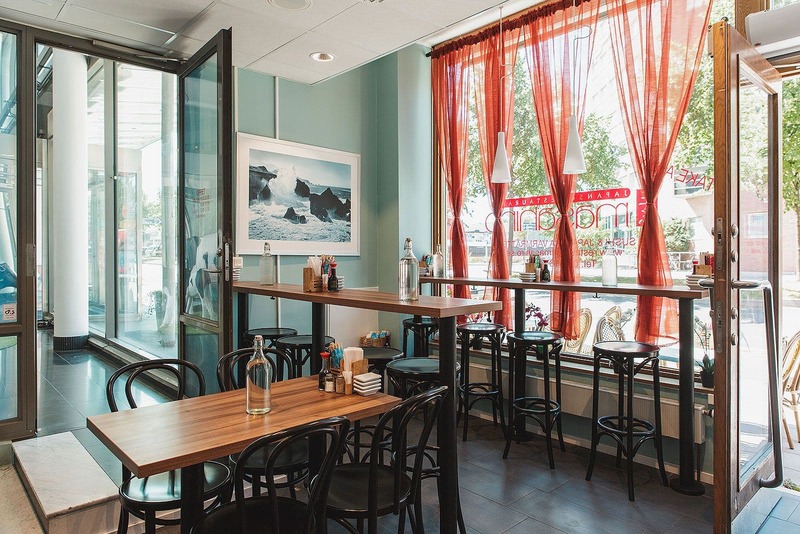 Akki's second location offers slightly more seating opportunities. Sushi Sho is an Edomae-style sushi bar and is undeniably an interesting addition to Stockholm's culinary scene. With its distinct Tokyo-vibes, artisanal soya sauce and sake and innovative sushi creations Sushi Sho is a must for the sushi connoisseur. This little hole in the wall serves unexpectedly high quality sushi. 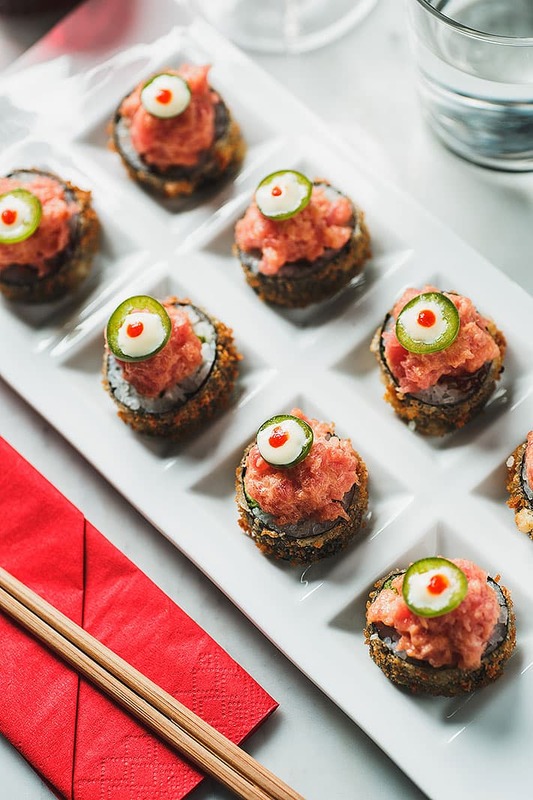 Sushi is served in innovative ways with various toppings, but without being sloppy. Regarded by many as the absolute best sushi in Stockholm. There's only room for around eight diners in the tiny premises and, as well as the usual nigiris and makis, you'll find dishes like fish tacos scribbled up on the blackboard. 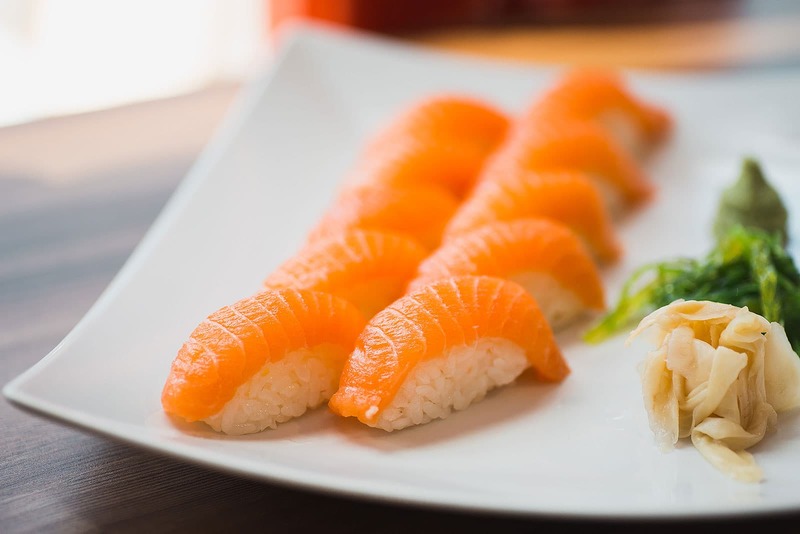 Order your sushi at the bar; Sushi Koyama prides itself with fresh fish and the finest ingredients. The extensive menu offers signature dishes such as the immensely popular seared salmon. High quality sushi, affordable pricing point and prime location - it doesn't get better than that. 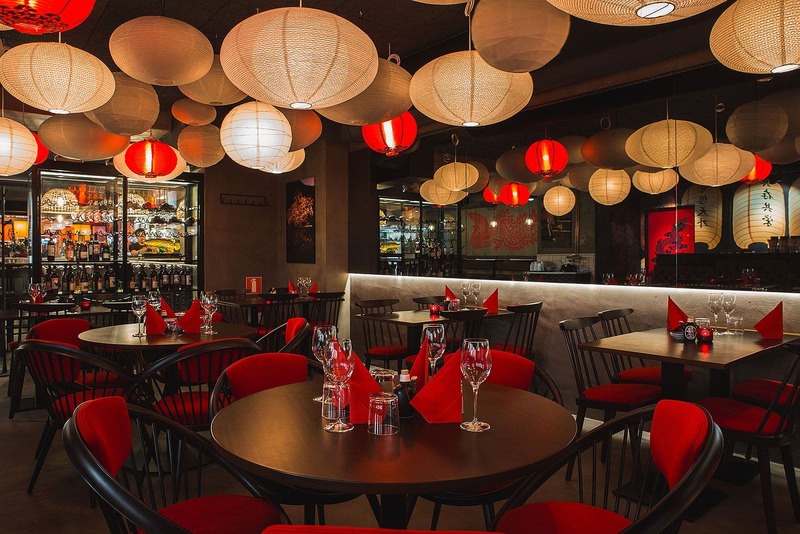 Some say this humble sushi restaurant in Vasastan is one of the best in Stockholm. The emphasis here is on omakase, where the chef chooses different dishes each day, and the place is both authentic and very ambitious. If you're looking for simple sushi dishes or classic Asian food with no airs or graces, Masahiro Sushi on Kungsholmen is a great choice. The restaurant's on Lindhagensgatan just a stone's throw from Hornsbergs strand, perfect for anyone who wants to get takeaway and eat their lunch or dinner by the water. Raw's Japanese and European sensibilities translate seamlessly from the sleek interior to the cuisine. The food is predominantly raw - hence the name - the menu features abundance of sushi and sashimi, as well as other dishes. This on-trend, award-winning restaurant fuses traditional Japanese cuisine with modern Izakaya fast food culture. 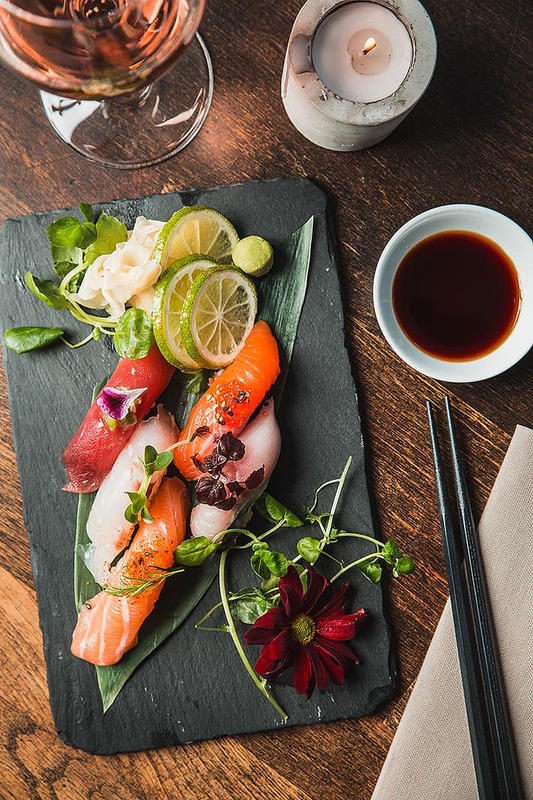 The contemporary eatery's extensive menu features an abundance of sushi and other delectable dishes as well as sake. This hip modern concept blends a restaurant, bar and nightclub. 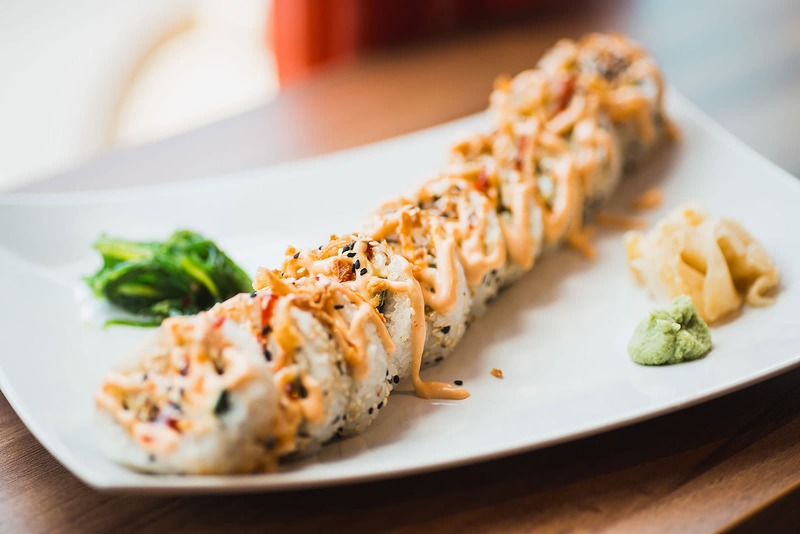 The restaurant fuses influences from Japan, Korea, Vietnam and Thailand, catering to a wide audience; the menu naturally offers a selection of sushi choices. Choose this sushi joint for its casual accessibility. Ki-Mama has embraced it Japanese theme complete with lucky cats and bamboo detailing. The menu offers a variety of sushi rolls, sashimi and other exotic dishes. If you want to eat sushi in an authentic Asian environment, Wäng Izakaya is the place to go. 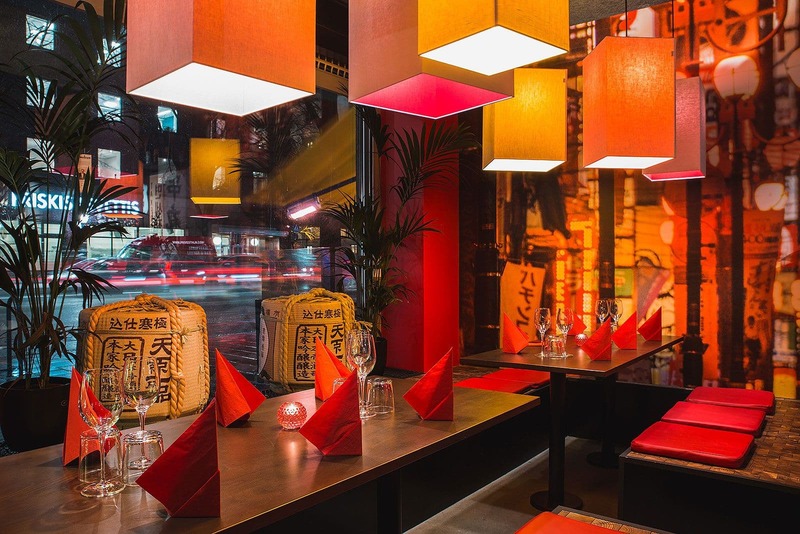 Both classic and more experimental sushi is served among rice paper lamps, crimson touches and Asian prints. 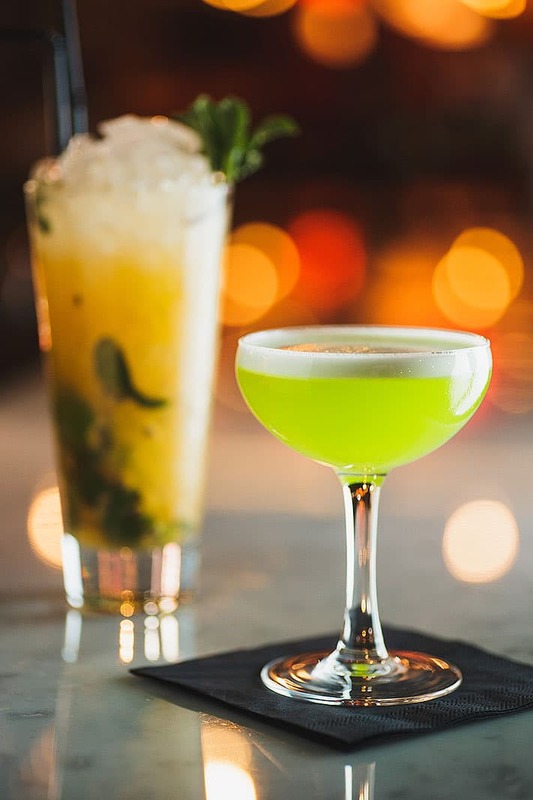 The menu also offers other Asian dishes and the cocktail bar mixes up drinks with exotic flavours. Tokyo Diner located in Hötorgshallen offers a culinary trip to Tokyo - hence the name. The joint seamlessly blends metropolitan vibes with its food court setting. Settle down in the bar at watch chefs at work in the open kitchen. Apart from sushi, the menu features noodles and tempura. Tezukuri is well worth its much-hyped reputation and the wait. 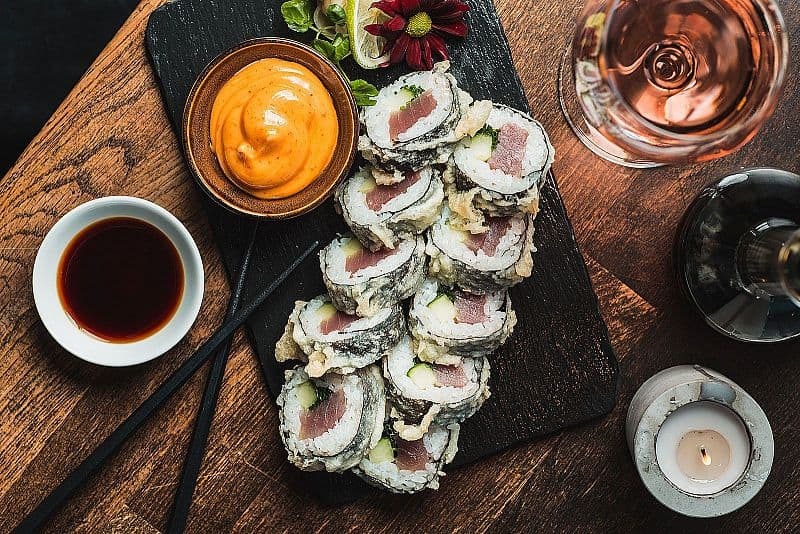 The extensive menu offers sushi with an experimental edge, seafood and vegetarian options as well as its signature Tezukuri Roll with tempura-fried prawns. Our guide to the best sushi restaurants in Stockholm is updated continuously. 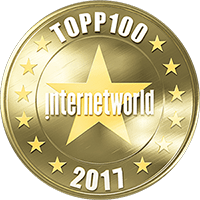 If you know of a great sushi restaurant in Stockholm that we have not featured in our guide feel free to email us at hello@thatsup.se if you think we should add it. Please let us know if you see any mistakes in our guide to the best sushi in Stockholm. Otherwise enjoy your visit to the restaurant of your choice.